We finish with something that has been prodding the edges of keyboard history for decades now – a wearable device. Guitarists have always had the glory, being able to wield their axe-like instruments like great Nordic gods on stage, so keyboard players have been trying to strap their wears on in envy, with mixed success. 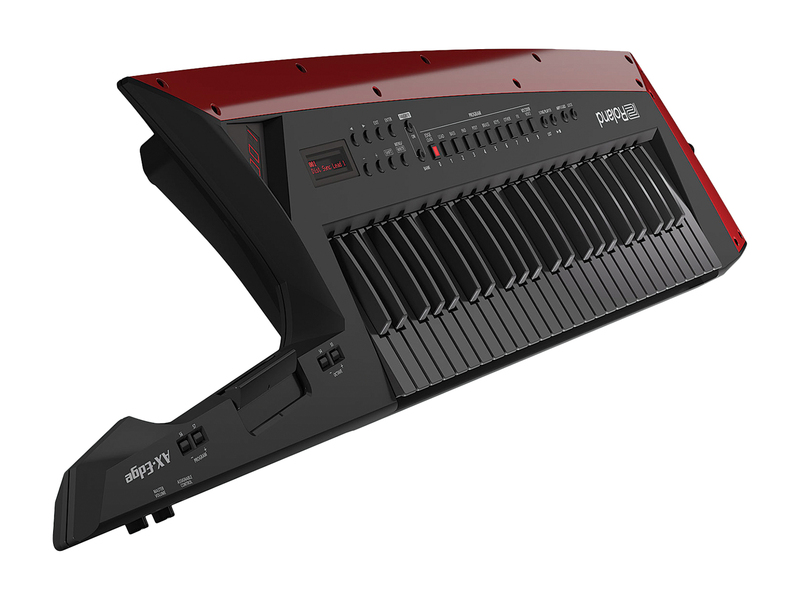 That might be about to change with the AX-Edge Keytar, which comes with its own sounds and even a voice vocoder for maximum onstage ‘cool’. Perhaps not that unusual in function, but Universal Audio’s OX does look as cool and chic as the kind of transistor radio that you’d find in a bedroom in a state-of-the-art millionaire’s mansion. What it actually does is marry the company’s modelling technology with some of its classic heritage design to produce what Universal Audio describes as an ‘Amp Top Box’. It contains a reactive attenuator that allows guitarists to retain their tone without necessarily having to blast out at high volume. Back to something with electricity, and this is a more unusual stompbox, in that it’s setting its sights on the synth rather than the guitar. 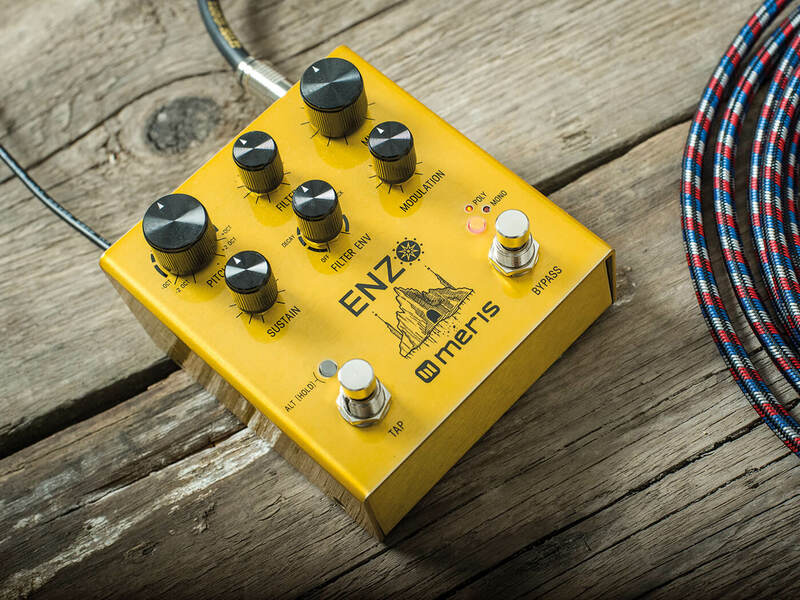 It is a dual-oscillator box with two-tap modulated delays, three synth modes, two envelope types and a six-mode filter –all in a pedal aimed at bass, guitar and keyboard players. Yes, there are other guitar-synth pedals out there, but this one will take you on some very different sonic journeys. 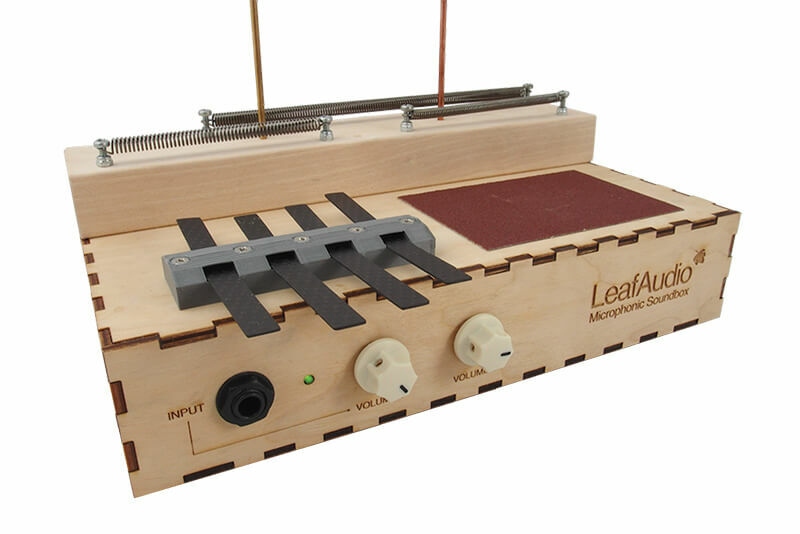 We’ve been promised the idea of a tomorrow’s world of wearable tech for a while now, but this is one of the first to reach the real world of music-making. 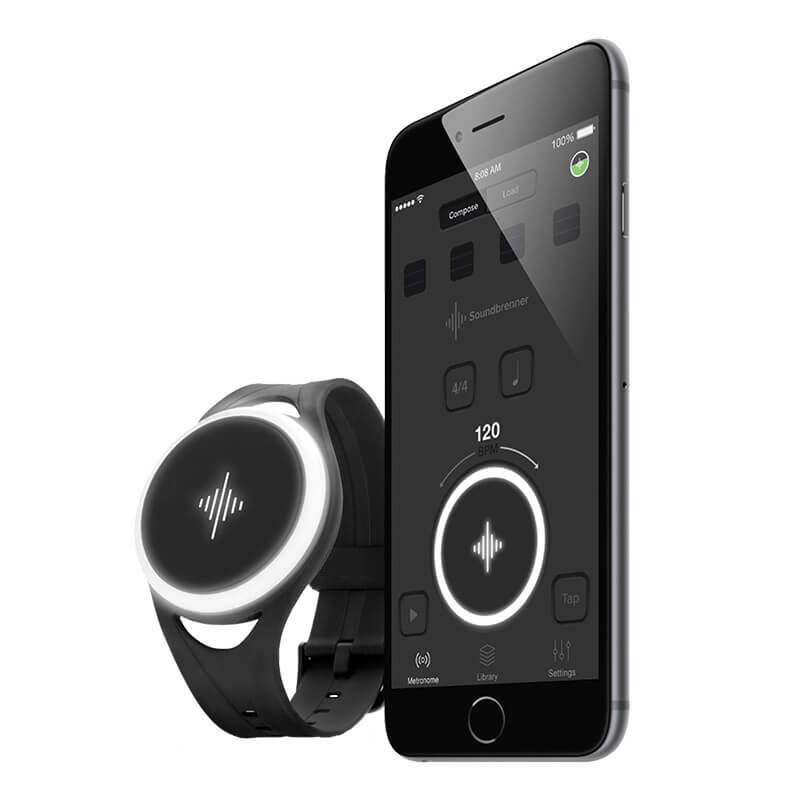 It’s a metronome that is the same size as a wristwatch, but one you wear on your wrist, arm, leg or chest. 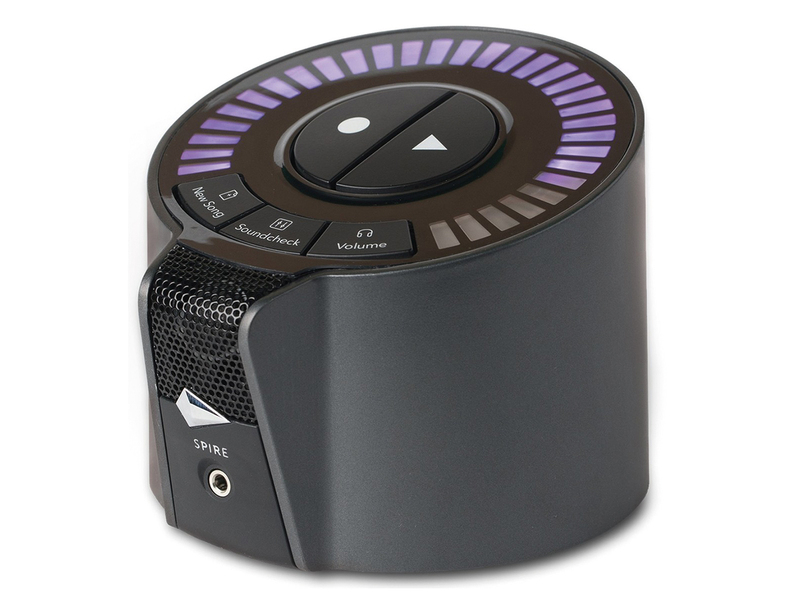 Paired with an app, it goes a few steps further and you can set your exact tempo, the time signature, note subdivisions, vibration intensity, beat duration and even the colour of the light that illuminates on the face. We’ve also had a sneak peak of version 2 which looks like tech that we’ll all be wearing in our space-rocket future.